The Concept of learning has undergone a series of revolutionary changes in this century. Now we live in the era of knowledge explosion. Post modern time have opened the doors to vast and amazing world of information. Traditional learning - 'Guru' to disciple - and knowledge gained through books have now given way to wide opportunities for aquiring knowledge. This blog has been designed with the help of information technology and this will take you to a diverse world of Animal Kingdom. 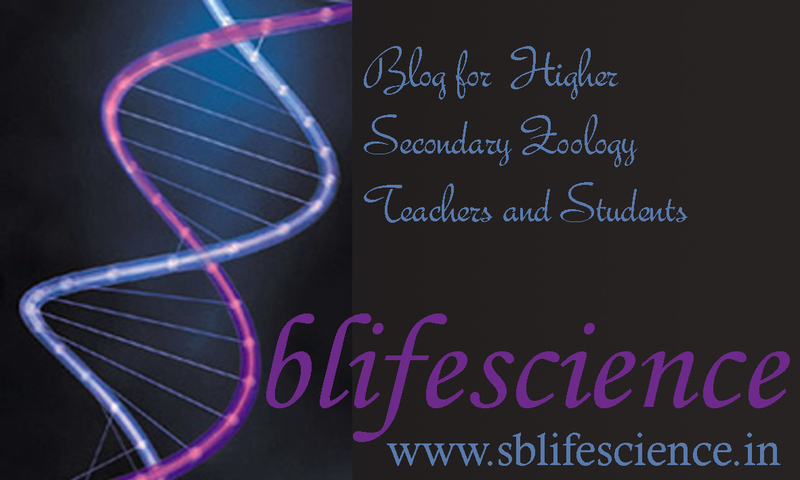 This blog comprises of Presentations, Animations, Videos etc.for learning the first and second year zoology textbooks based on the NCERT syllabus. 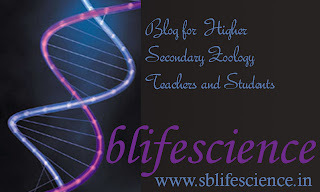 I request you to make use of this site and give your valuable suggestions and feedbacks for the enrichment of this blog. There is an opportunity for you to post subject related IT enabled Projects such as presentations, animations,videos etc.in this blog. My sincere thanks to all my colleagues of ASRAM HSS Perumbavoor, Ernakulam Dist Zoology Teachers Association and my friend Tiju Tohn (CSKollam.com) for the valuable guidance and support. © 2012 All Rights Reserved. www.sblifescience.in. Awesome Inc. theme. Powered by Blogger.